Another big re-stocking week with a couple of new ones as well. 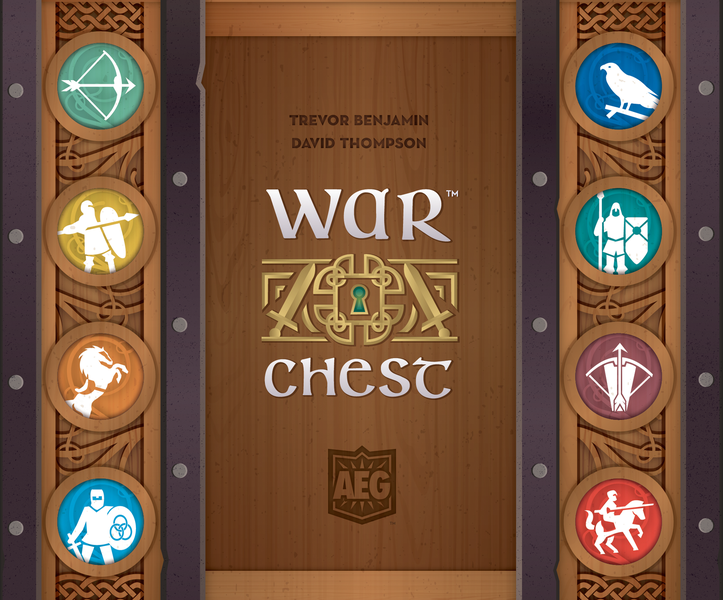 War Chest is a 2-player (or 2 teams of 2) simple to learn game of tactics and stragegy. 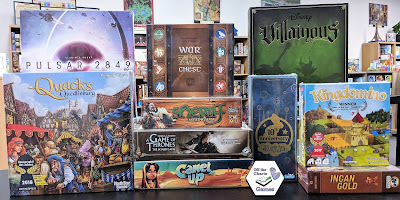 In this bag-building war game players each control armies of unique units. War Chest challenges you to develop alternate strategies to recruit more troops, offset your losses, and outmaneuver your opponent in order to defeat them. 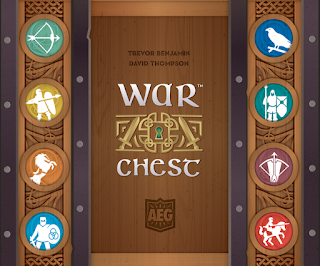 Watch this AEG video to learn more about War Chest. Get caught up in the Dixit spell and experience a new and amazing journey taking you far beyond your imagination in this 10th Anniversary Dixit expansion. This expansion packed with 84 new image cards.